Today we found out that Swedish meatballs, contrary to the name, isn’t actually Swedish. Now this made us question our entire knowledge of food. Are there other dishes named after certain locations that aren’t actually local to that place’s cuisine? There are a lot of theories on the origin of French fries, but if there’s one thing these theories have in common, its that our beloved cut potatoes didn’t come from France. Many say fries came from Belgium. A village along the River Meuse is said to have used thinly-sliced, fried potatoes as an alternative to fish during the winters when the river would freeze over. 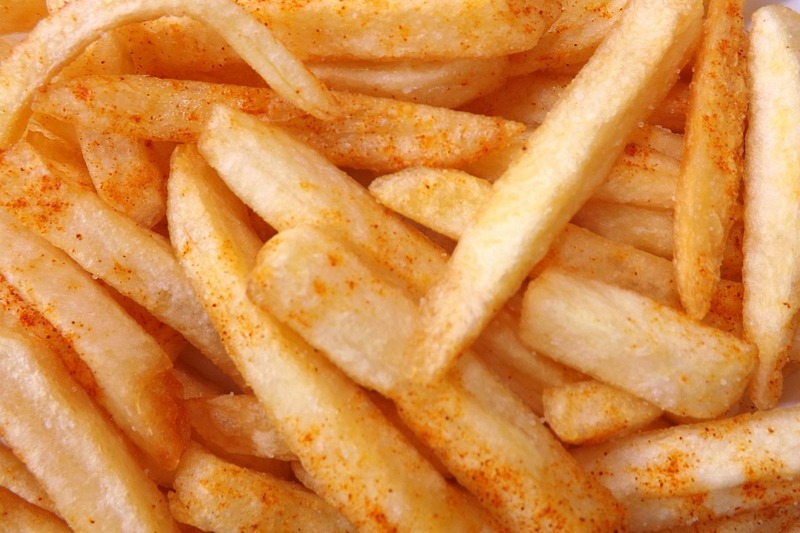 The dish was then discovered by American soldiers during World War I, and were since called “French” fries because the language in southern Belgium is, well, French. 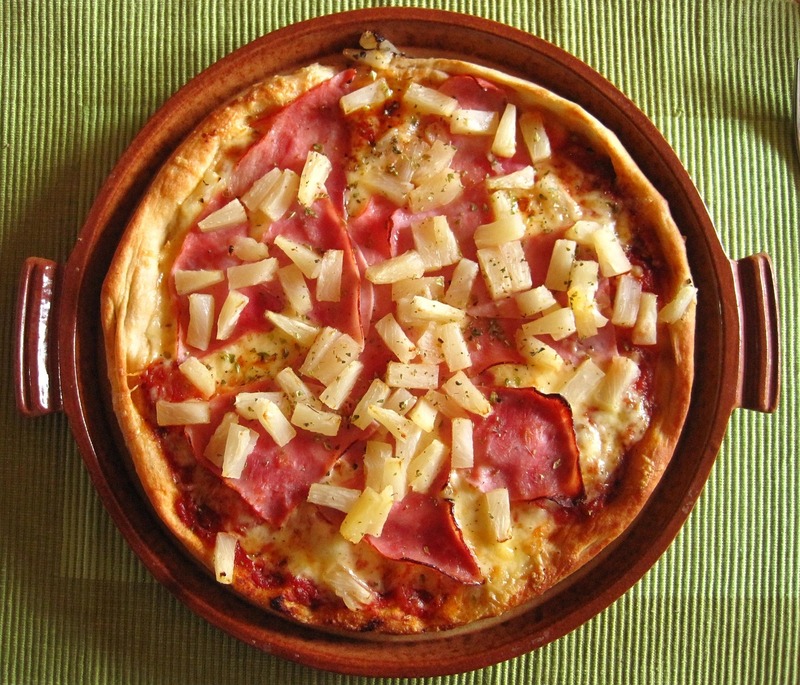 Don’t go blaming the Hawaiians for the pineapple in your pizza. The man credited to have created this flavor of pizza was Greek-born and lived in Canada. The pizza was created in 1962 “just for the fun of it, [to] see how it was going to taste,” the creator, Sam Panopoulos, told BBC. 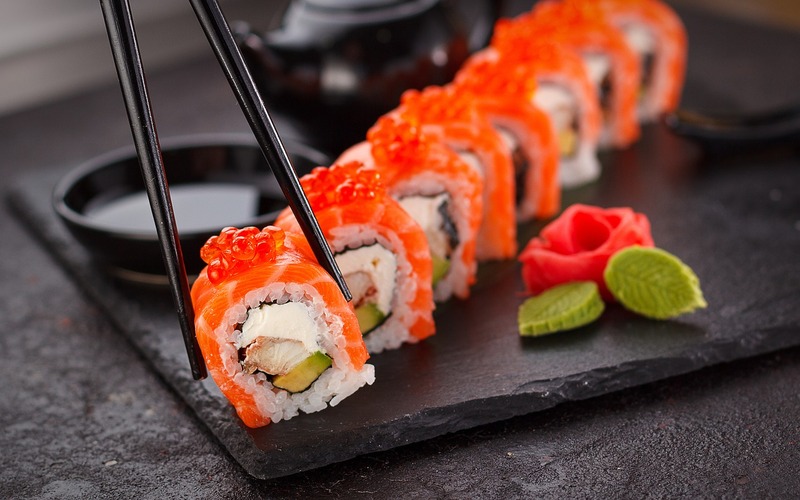 The California roll, or maki, would probably be considered by many as their introduction to the world of sushi. But it turns out this Japanese restaurant staple originated neither from Japan nor from California. It was created by a Japanese native who moved to Canada. He named it the California roll because it was popular with his restaurant’s customers from California. It’s easy to think that perhaps this panaderia staple was brought by our 300-year colonizers, but it seems like this sweet bread is a local creation. 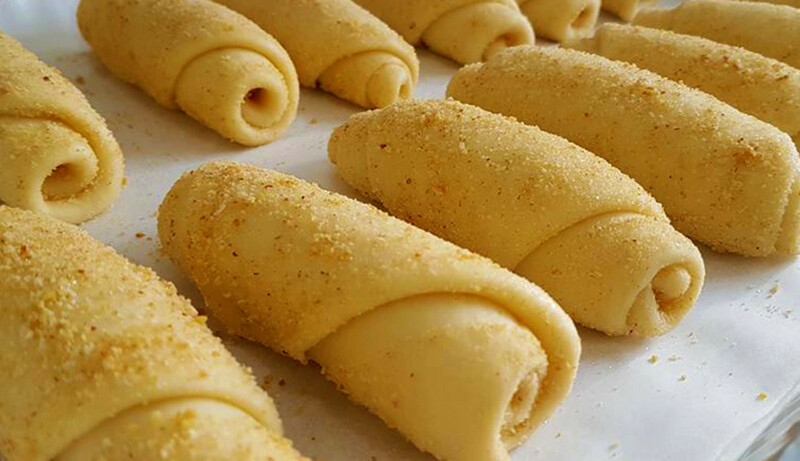 It bears a similar ingredient list to the ensaymada, except it takes a different form, being rolled into a stick than a bun. With our long history with the Chinese, it’s only natural that we’ve picked up several culinary ideas from them. 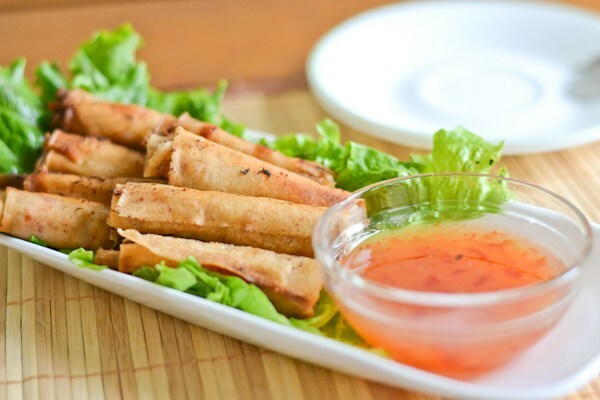 Although the fried spring rolls were named after the biggest city in China, it was actually brought by Chinese immigrants from a different province altogether—Fujian. I guess Fujian just wasn’t catchy enough.